Alex Makk's Fishing: The first for 2013. Well I hope you have all had a great Christmas and a new year. 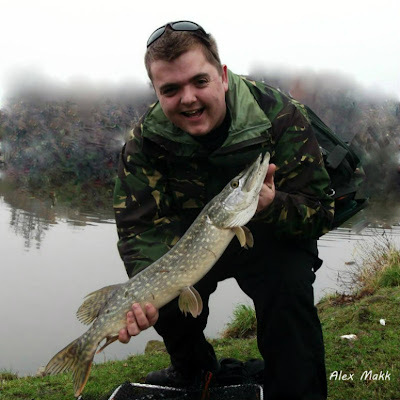 I had my first session for 2013, and as usual on the 'cut' chucking lures. I did however have two for company, Daniel and his dog as I've purchased a pair of bushwhacker rods from him whilst also invited him to join me fishing. We both met up around 10:15am and began to fish. I had recently brought some fancy Titanium wire, but was having trouble with the crimping etc. Daniel kindly shown me the way to do it, with these pliers and 'krimps' from korda.The canal had settled since my last session but still had colour to it, still fishable though and the lures could be seen a few inches down. Daniel commented on how it was a bit too coloured for his liking, bust he still gave it a a shot. 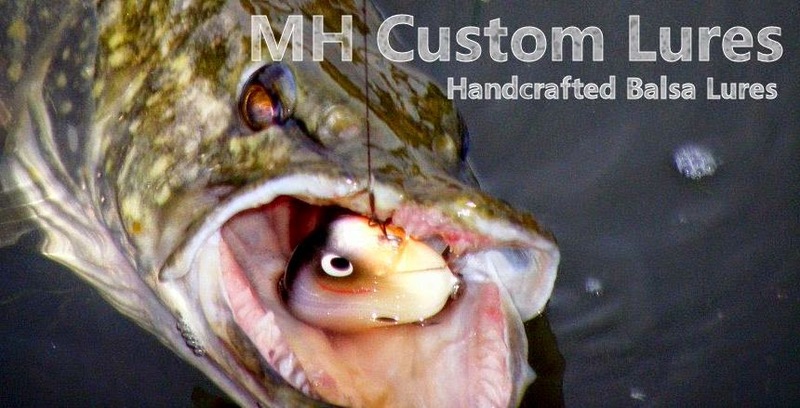 I had originally started with a modified (cut, filed and sanded the diving lip that snapped from casting into a wall a while ago) savage 4 play lure, which was a 'lowrider' but now a slow sinking 'swim & jerk'. After a couple of casts I decided to clip on a savage gear bucktail, I got given by Daniel back at a fish-in with the LAS, which he recommended I try for today due to the conditions of the canal. We worked our way up and started on another stretch, after the second or so peg I felt a knock, and lifted the rod to set the hooks. I shouted over to Daniel ''fish on'' and he came over and netted it for me, and also took the pictures, well the first fish is in the bag for 2013. Daniel noted on how this fish had some scarring on the other flank (not this side in the photo) to me it looked like a bite from a bigger fish, but Daniel later told me it'd more likely come from the propellers from the boats that come along the canal and moor up. After that we carried on and I managed to get into a snag, although I managed to pull free I managed to loose the savage gear bucktail. This happened as the clip at the end of the trace opened and let the lure free. not it's in the bottom of a canal. We decided to pack in for early afternoon due to Daniel having other stuff on.